Helping Tax Pros and Users gain the information and content, including essential concepts, technique, and tools, necessary to perform cryptocurrency tax work. 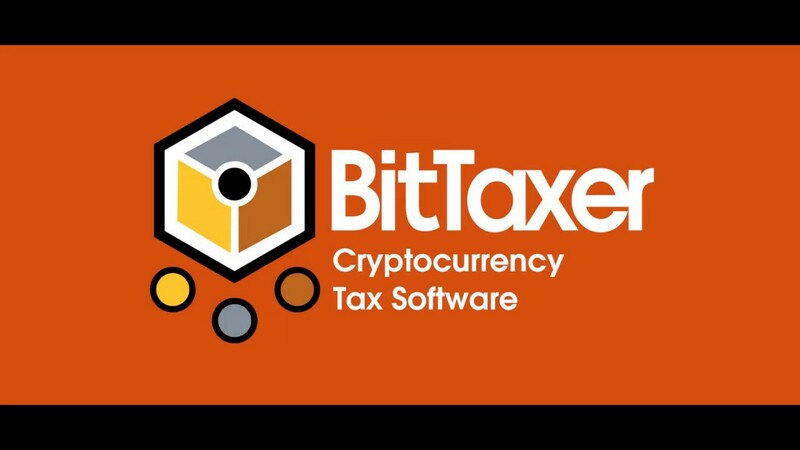 BitTaxer and Pronto Tax School are excited to offer a way for Tax Pros and Individuals to receive free access to timely and expansive content on crypto-tax information, tools and how-to’s. The virtual crypto-tax courses, for both Tax Pros and individual filers, are taught by Joshua Azran, CPA/ABV/CFF, CMA, CGMA, CFE. Which courses are available now? The Pronto Tax School’sCryptocurrency Taxes: The Fast and Easy Way course is included as part of Education for all individual BitTaxer users. Which client groups need crypto tax help? How to use technology, specifically BitTaxer, to efficiently gather and parse the data needed to prepare crypto-involved tax returns? How to avoid common problems related to cryptocurrency tax preparation? BitTaxer providing crypto-tax education to all users, CPAs and individuals, through partnership with Pronto Tax School. As a CPA who serves over 50 cryptocurrency clients, I can safely say the Pronto Tax course is a great overview to being a practitioner in the cryptocurrency tax space. As alluded to in the course, my clients with cryptocurrency are unique in sometimes they are highly technical, sometimes young and filing their first returns, and sometimes need a lot of assistance. Considerations like forming an entity to trade in or mine in are important as well, especially with the changing tax code and landscape for small business owners. 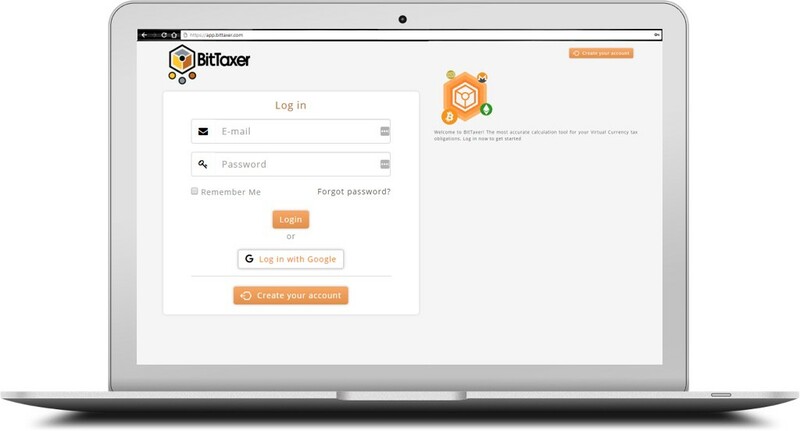 Overall, the course is very effective in teaching the Bittaxer platform and giving a practitioner the knowledge and considerations to be dangerous in this niche, but growing field. “idea to attach educational content from a leader in taxation information to a cryptocurrency tax software is spot-on. People that are massively bullish on cryptocurrency are self-starters, quick learners and gravitate towards information, so the format and structure of the information is exactly in line with what a cryptocurrency trader has an affinity towards. If you have any questions, contact BitTaxer directly at hello@bittaxer.com.